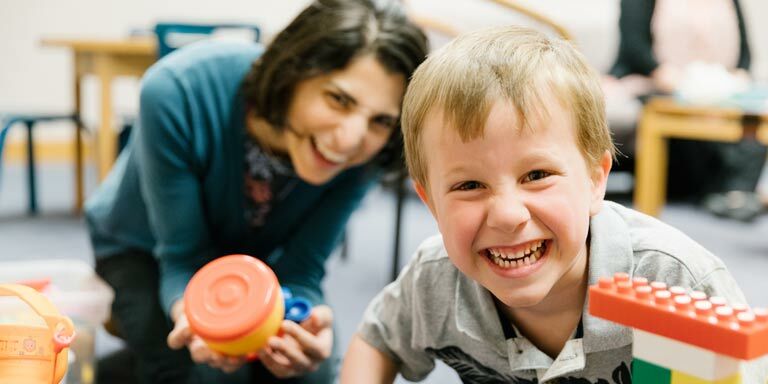 Our clinic helps families deal with oppositional problems in children between the ages of 3 and 8 years old. Our program is conducted by advanced doctoral students in clinical psychology, under the supervision of a professor of clinical psychology. Our clinic typically deals with children who disobey frequently, experience tantrums, and are sometimes aggressive. We begin with a careful assessment of difficulties and strengths, considering whether the presenting problems are appropriate for our program. If so, we offer your family a 12 to 16 week program designed to solve the problems. Your therapists will take your family’s individual circumstances into account when putting together a treatment plan. While solutions differ from family to family, we usually emphasize helping parents set up an environment where their children learn more adaptive ways of meeting their needs. Our clinic works mainly with individual families, and we suggest that as many members of each immediate family attend weekly sessions as possible. Every family is different; therefore no two treatment plans look exactly the same. Regardless of exactly how your family’s treatment plan progresses, one thing will always remain consistent—the dedication we ask from you as parents. Many of the solutions we arrive at together in session will require you to implement in a consistent and conscientious manner through the week, especially at home. See treatment details for more information about our treatment plan. 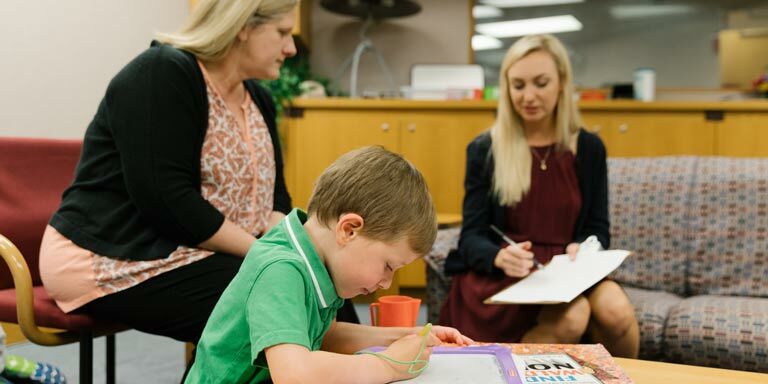 The therapists in the Parent-Child Training Clinic are advanced doctoral students in the clinical science program of the IU Psychological and Brain Sciences department. All of our therapists are closely supervised by Indiana University faculty. Other advanced students also provide the therapists with helpful suggestions. Throughout treatment, we carefully maintain and protect your family’s confidential information. 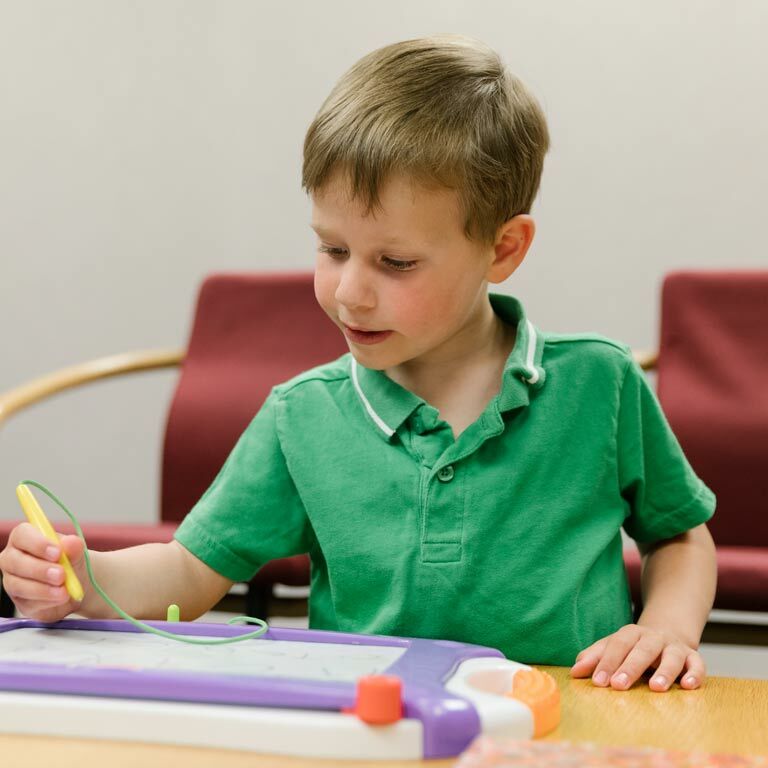 All services offered by the IU Parent-Child Clinic are currently free of charge.